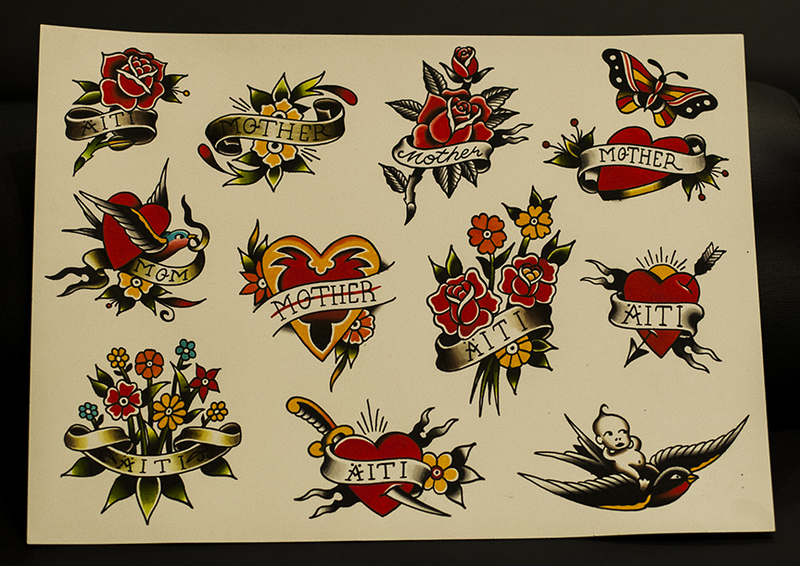 10.05 saturday we do walk-ins and tattoos from this mothers day flash starting from 100 euros. 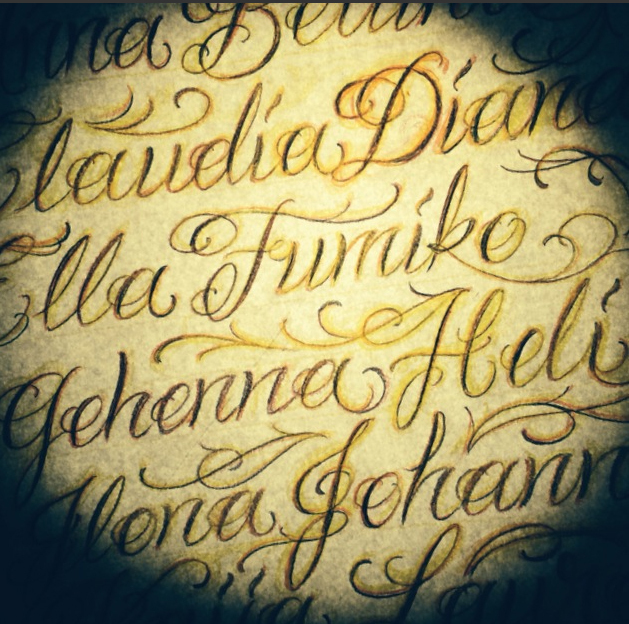 Also text tattoos starting from 60 euros, children names for mothers and mothers name for children. Doors open at 11 o clock, welcome! 10.05 lauantaina teemme normaalien walk-inien lisäksi kuvia oheisesta flashista alkaen 100 euroa, sekä tekstitatuointeja alkaen 60 euroa. Äidille lasten nimiä tai lapsille äidin nimi. Avaamme ovet kello 11, tervetuloa!